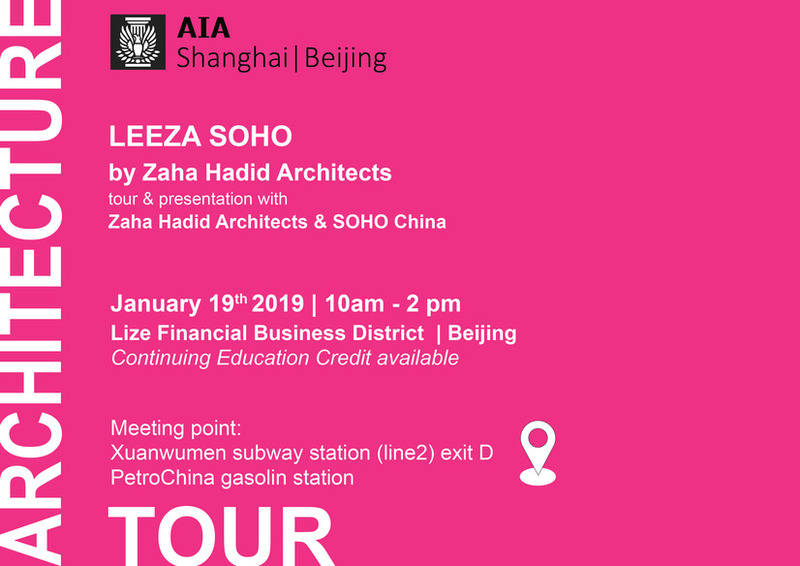 Leeza SOHO - AIA Architecture Tour - 2019年1月19日 星期六 09:45 至 14:00 - Meeting point Xuanwumen Subway Station (Line2) EXIT D, PetroChina gasoline station. Meeting point Xuanwumen Subway Station (Line2) EXIT D, PetroChina gasoline station. 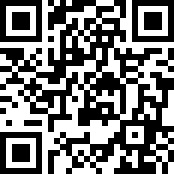 2019年1月19日 星期六 09:45 至 14:00 Meeting point Xuanwumen Subway Station (Line2) EXIT D, PetroChina gasoline station. Meeting point Xuanwumen Subway Station (Line2) EXIT D, PetroChina gasoline station. Meeting point Xuanwumen Subway Station (Line2) EXIT D, PetroChina gasoline station. 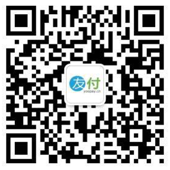 - 9.50 am: Gathering at Xuanwuwen subway station (line2) EXIT D, PetroChina gasoline station. The group will leave by private coach to the site by 10am. - 11 -12:30 am: Building tour with Zaha Hadid Architects & China SOHO. Join us for the exciting AIA - Architecture Tour of the Leeza Soho Tower designed by Zaha Hadid Architects. Within the Lize Financial Business District, the 172.000+ sqm Leeze Soho design has evolved from its specific site conditions. Straddling the new subway tunnel that diagonally divided the site, the tower rises as a single volume divided into two halves on either side of the tunnel. A central atrium - the WORLD'D TALLEST - extends 190m through full height of the building connecting the two halves together. Zaha Hadid Architects & China Soho will lead all attendees through the building, sharing the great challenges and achievements of the project.